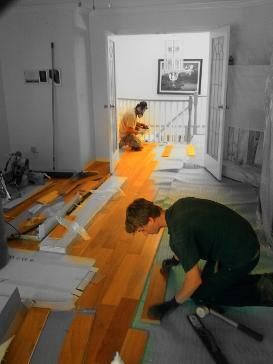 We are the team that comes to install flooring when you shop at big name flooring retailers! 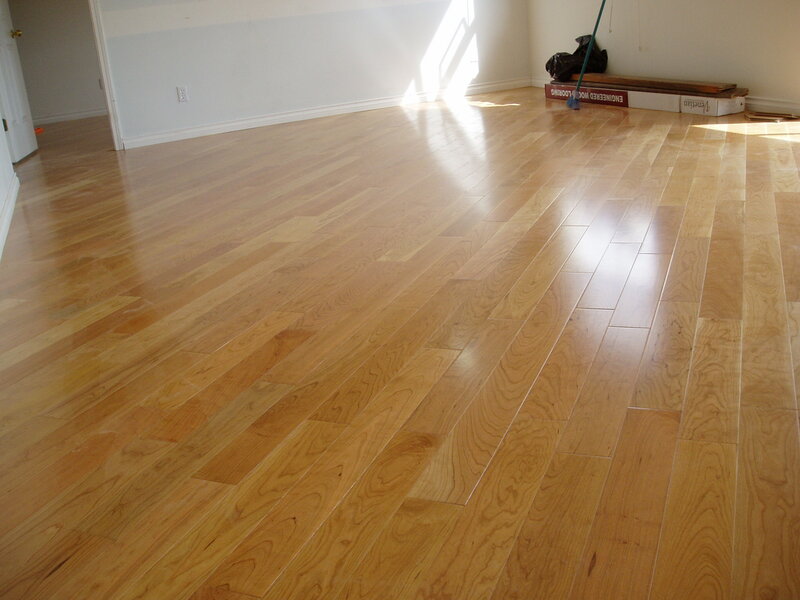 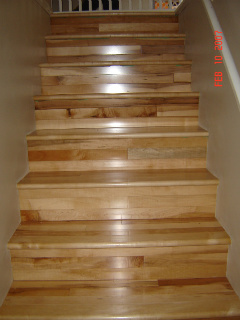 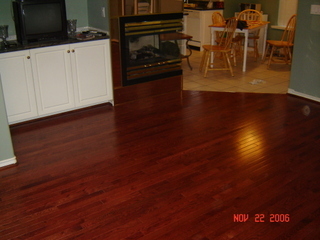 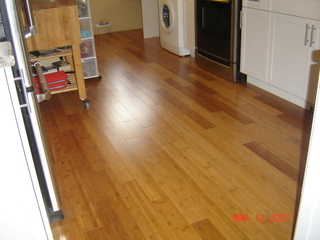 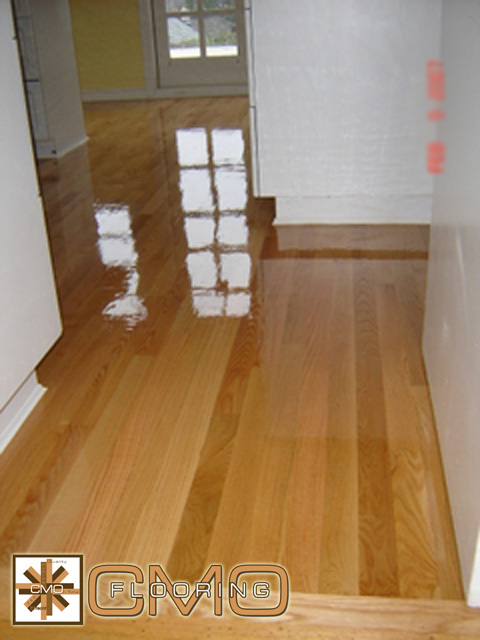 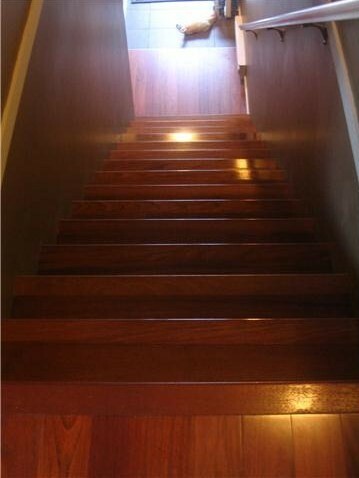 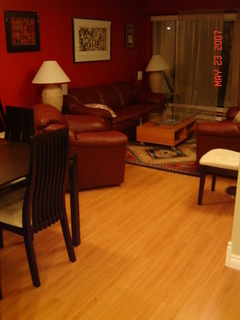 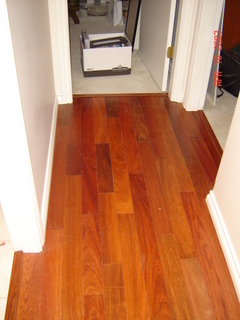 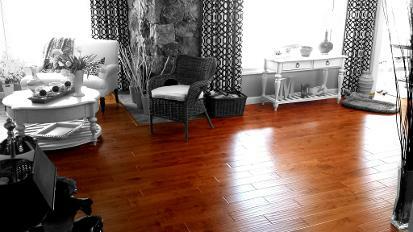 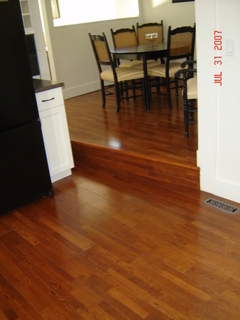 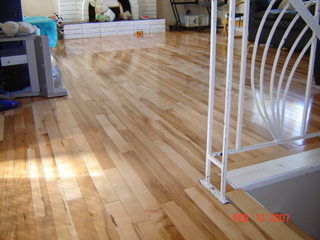 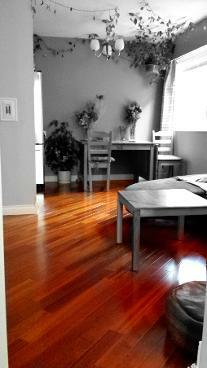 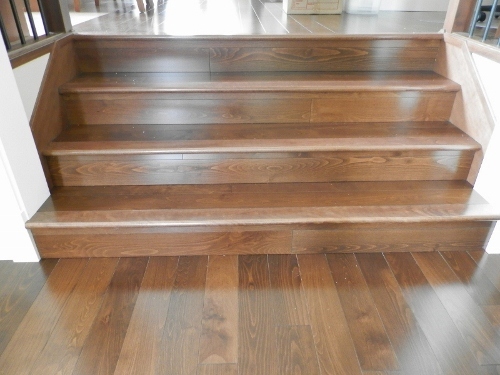 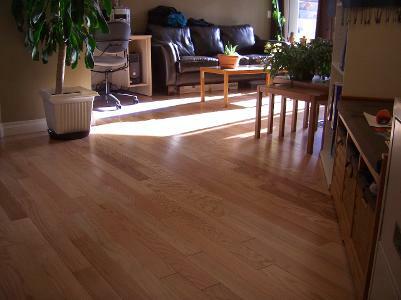 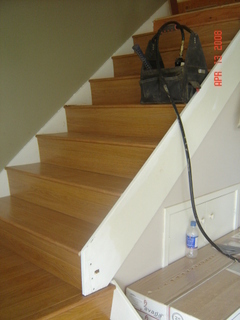 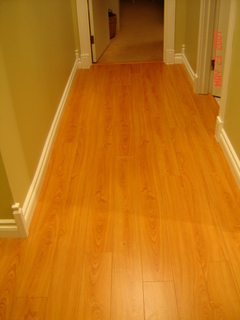 Welcome to our hardwood flooring installation gallery. 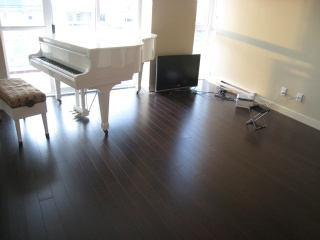 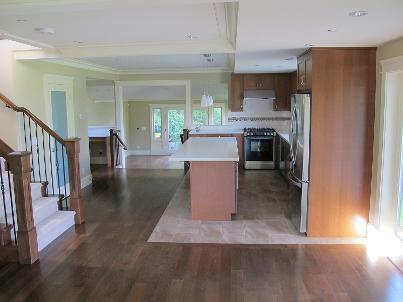 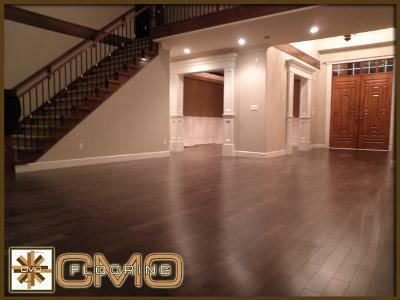 We are proud to show case laminate and hardwood floors which have been exclusively installed by us! 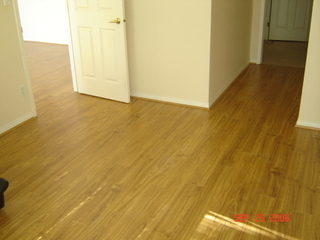 This gallery demonstrates a mixture of laminate, engineered, and solid hardwood flooring - using all of the installation techniques which include: floating click together, floating glue together, nail down, and glue down. 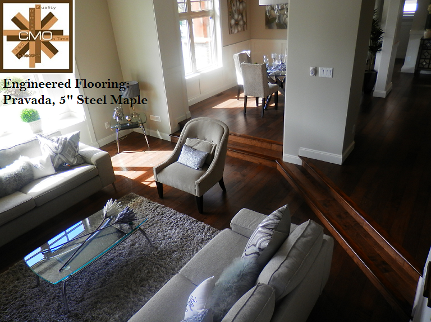 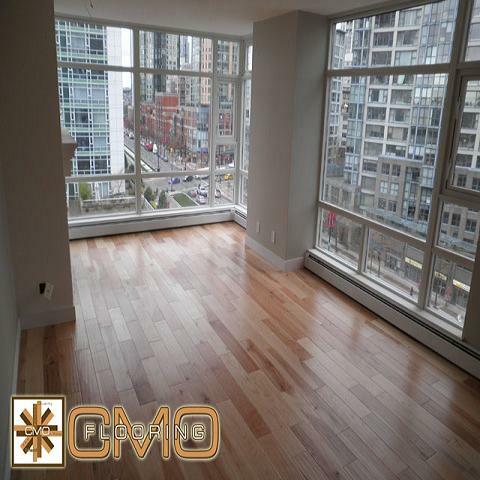 Procut Hardwood Floors, Floor Depot, Millennium Flooring, Yaletown Floor, Gala Flooring, RONA, Kingsway Interiors, Have all contracted us direct... You CAN Trust us too - and without the 35% mark up ! 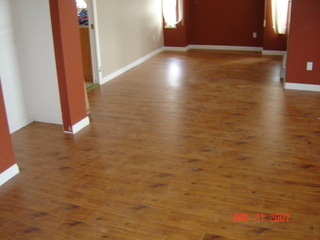 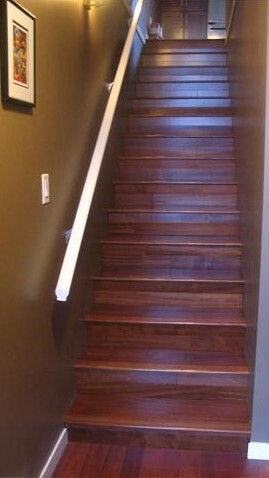 Thank you for your consideration in our floor installation services. 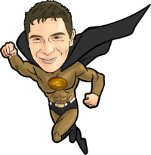 Feel free to ask for references, someone could be asking for your reference in the future! 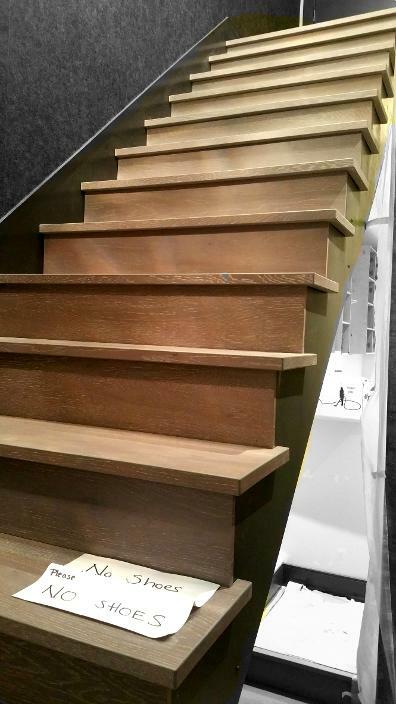 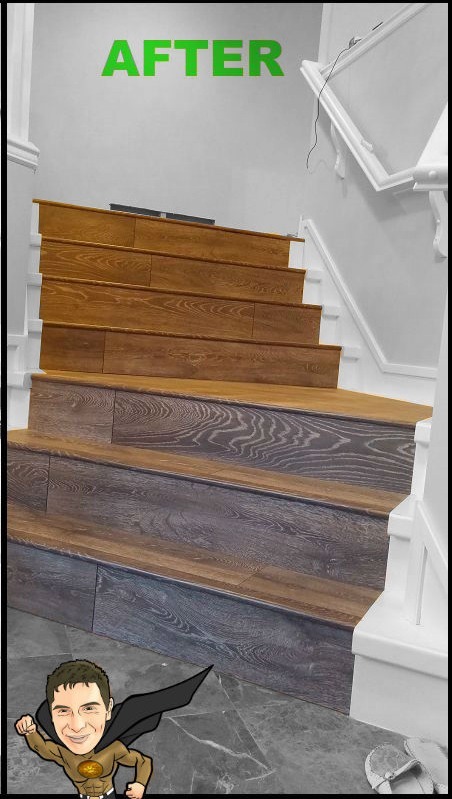 Please schedule a free consultation and we will be happy to visit you at your home with flooring samples to discuss the details of your next hardwood floor, whether you live in Vancouver BC or the lower mainland. 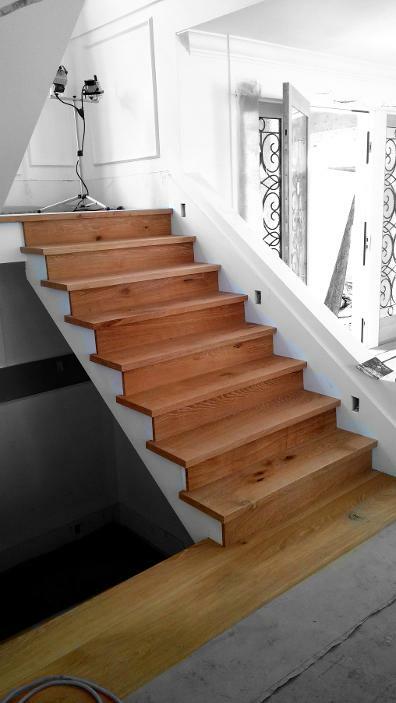 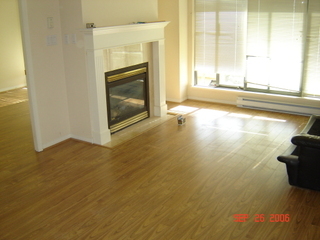 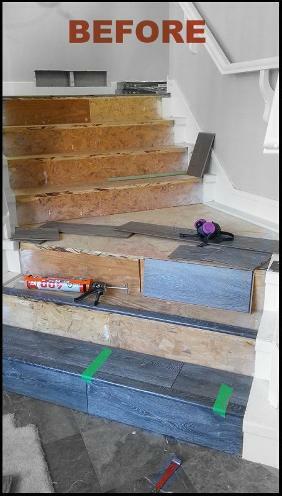 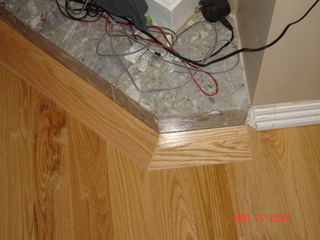 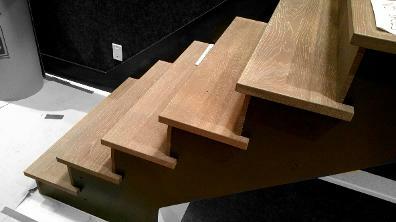 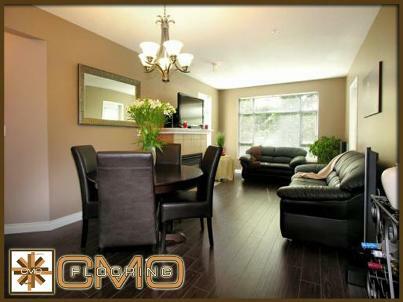 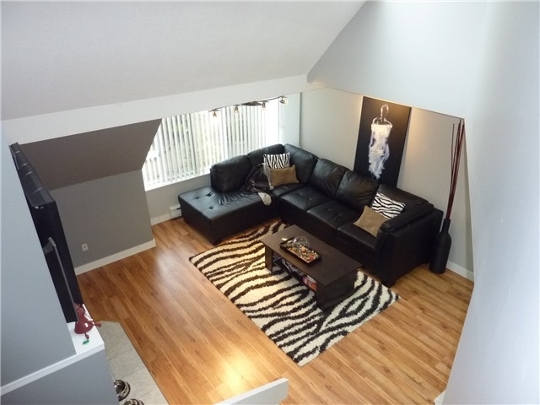 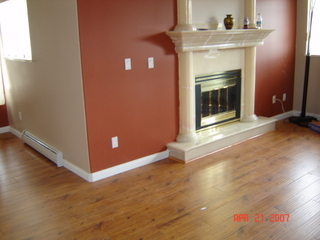 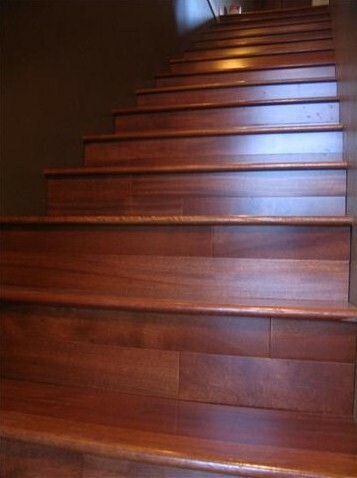 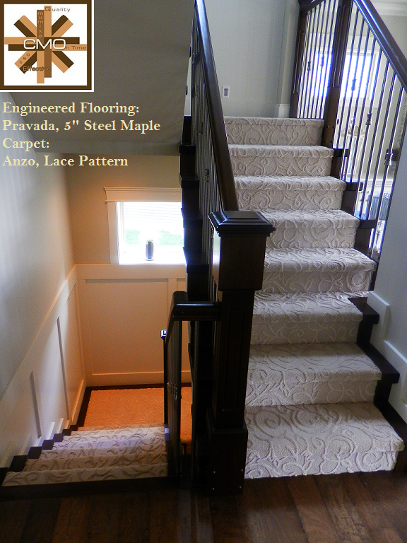 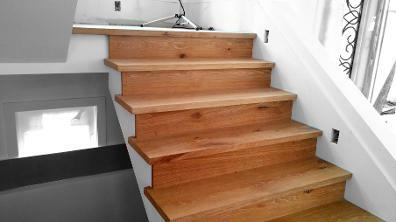 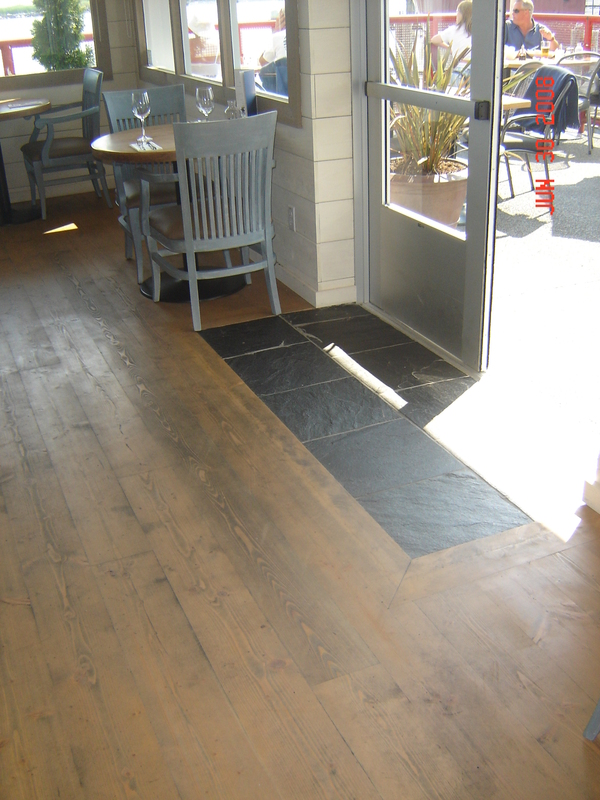 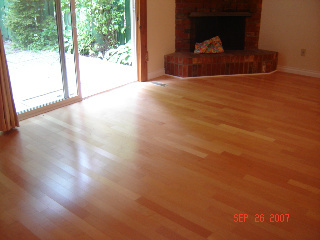 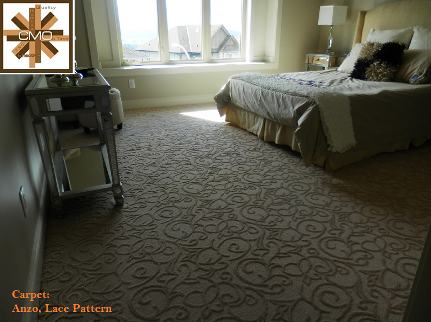 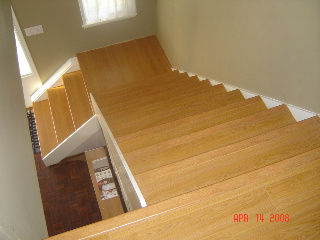 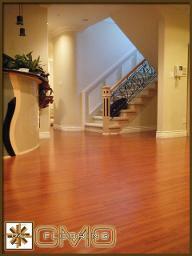 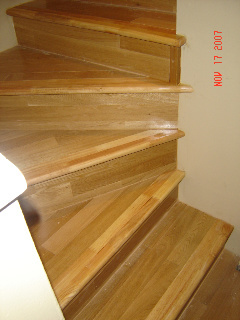 - Vancouver floor sales and installations made easy!